Let us flash your firmware to your PCBAs so that can start immediately using or selling the board. Especially for devices which needs to be flashed only the first time by a real programming adapter and later only using serial or over-the-air programming this is a fast and realiable solution for small and big quantities. Send us the PCBAs for programming (as long as you have not used our previous services) or all relevant information about it if you want only a quotation first. Send us the location of your programming interface on your board and the pin-definition. Send us the information which programming device and programming software you are using usually. Send us your firmware as a hex-file and all necessary parameters for flashing. We will flash the firmware to your board. 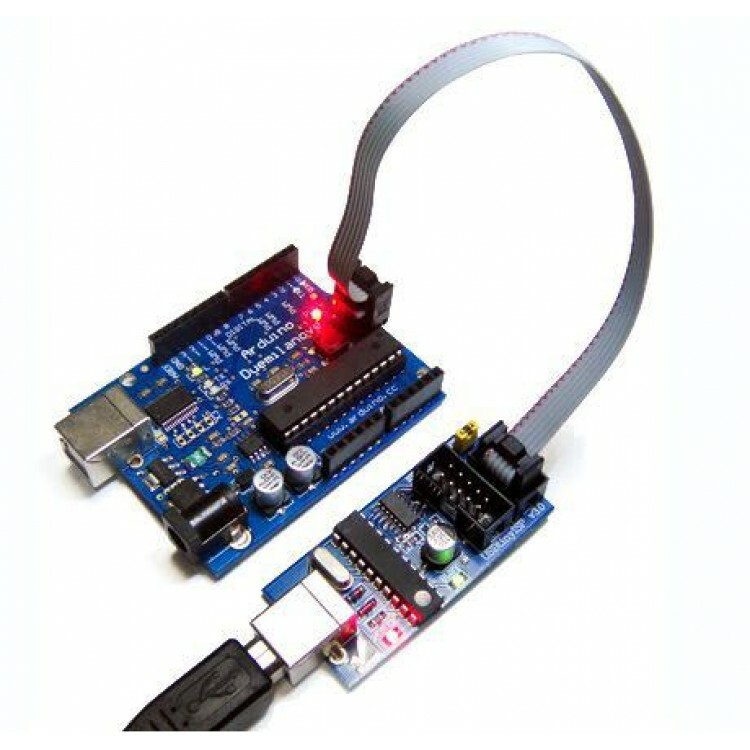 If you are using a non-standard pin-definition or a non-standard connector for the programming adapter please provide us this adapter or additional costs may apply. Send us everything what we need to scm@smart-prototyping.com so that we can prepare you a quotation. For higher quantities ask us for a discount. Also let us know if you want to combine this service with other services. Price: We are working in the moment on an automated price calculation directly on the website. We will make it available as soon as possible.